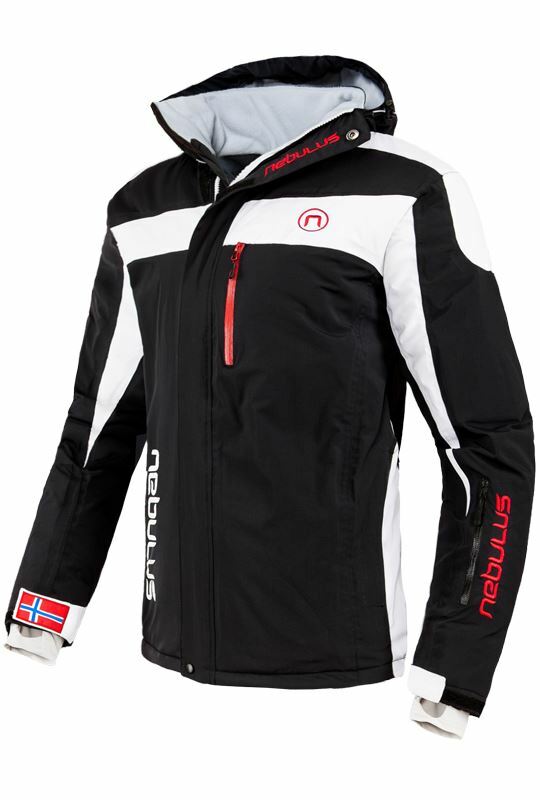 Original Nebulus ski jacket from the brand new winter collection. 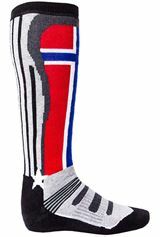 An absolute ""MUST HAVE."" 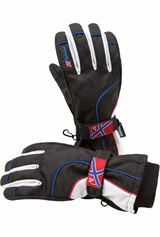 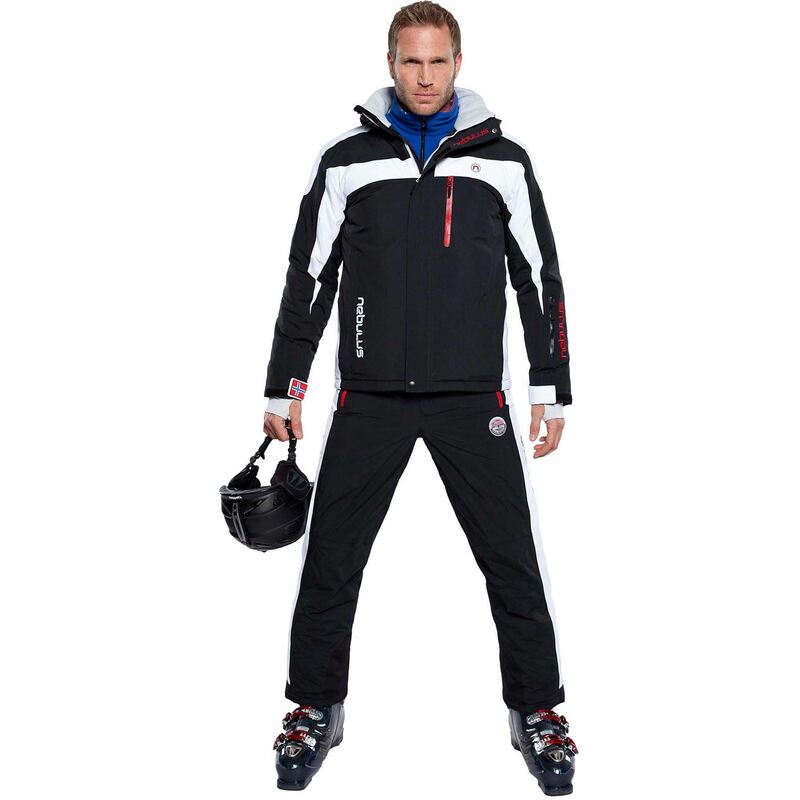 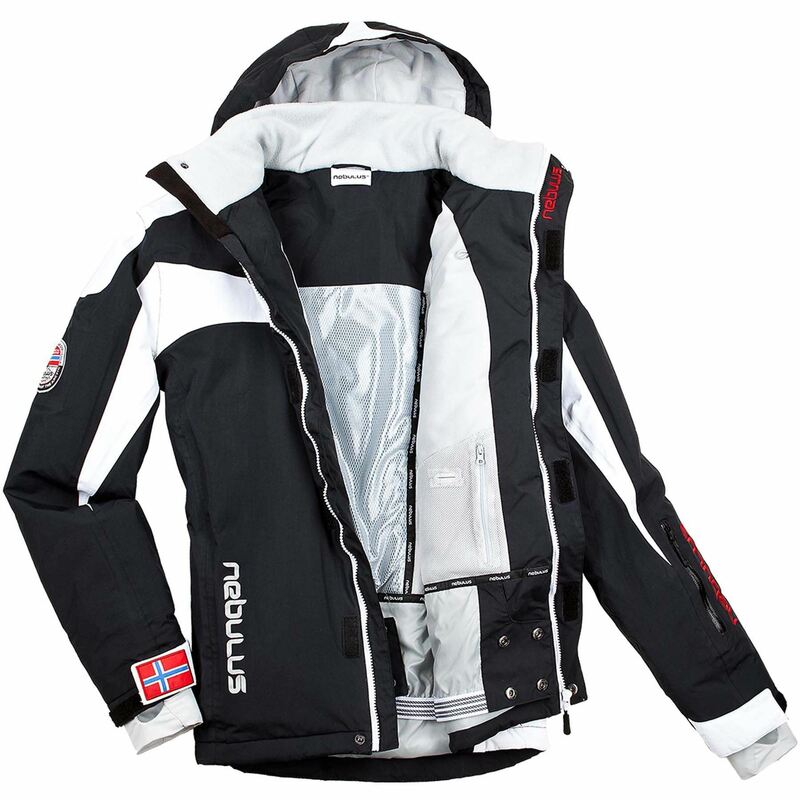 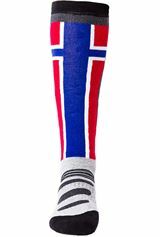 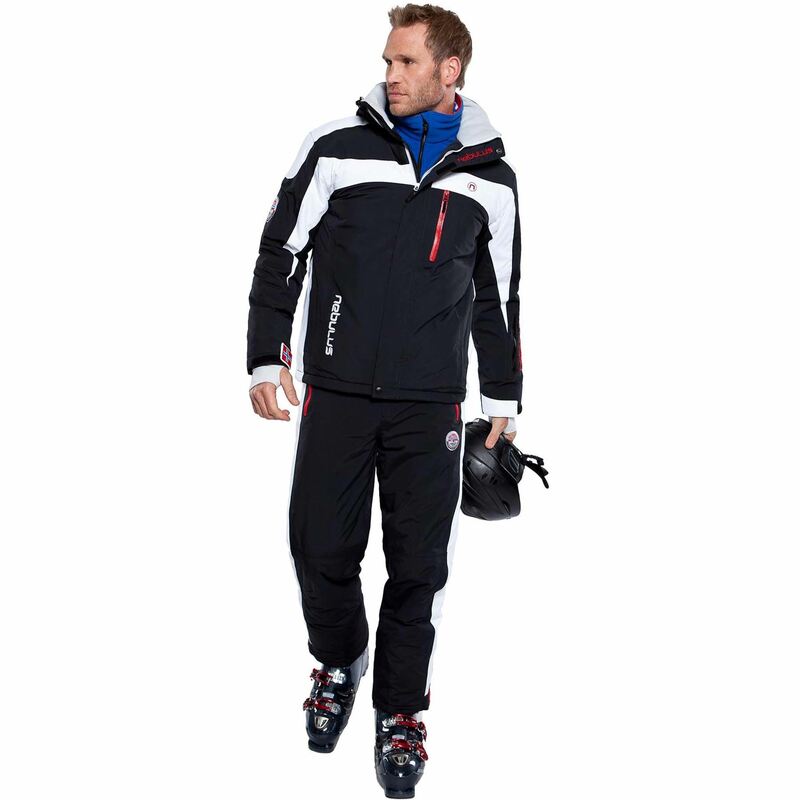 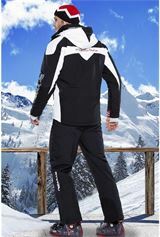 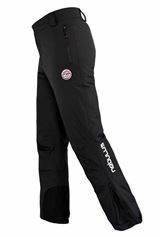 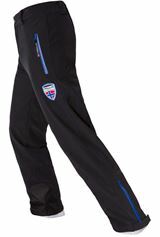 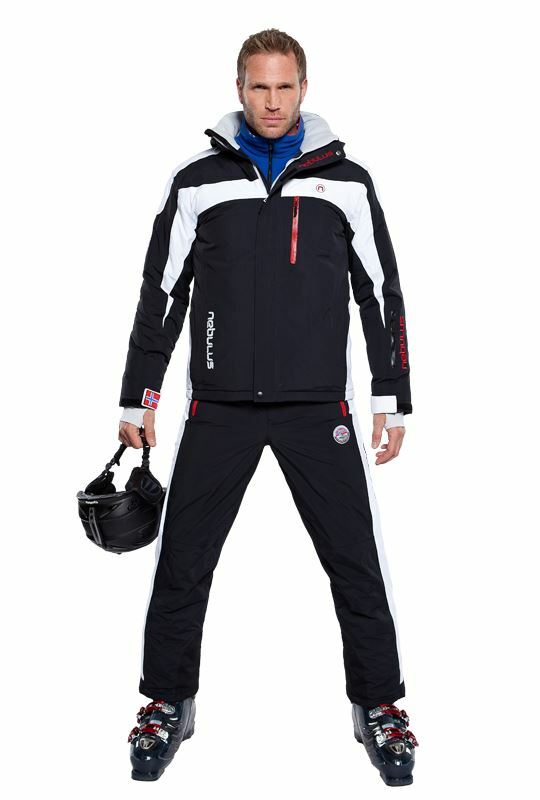 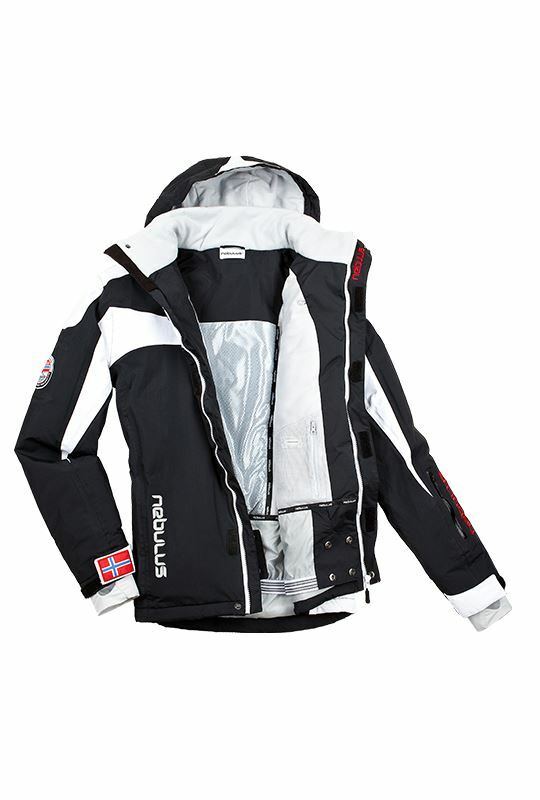 Stylishly designed with all features and functions that a high-tech ski jacket needs. 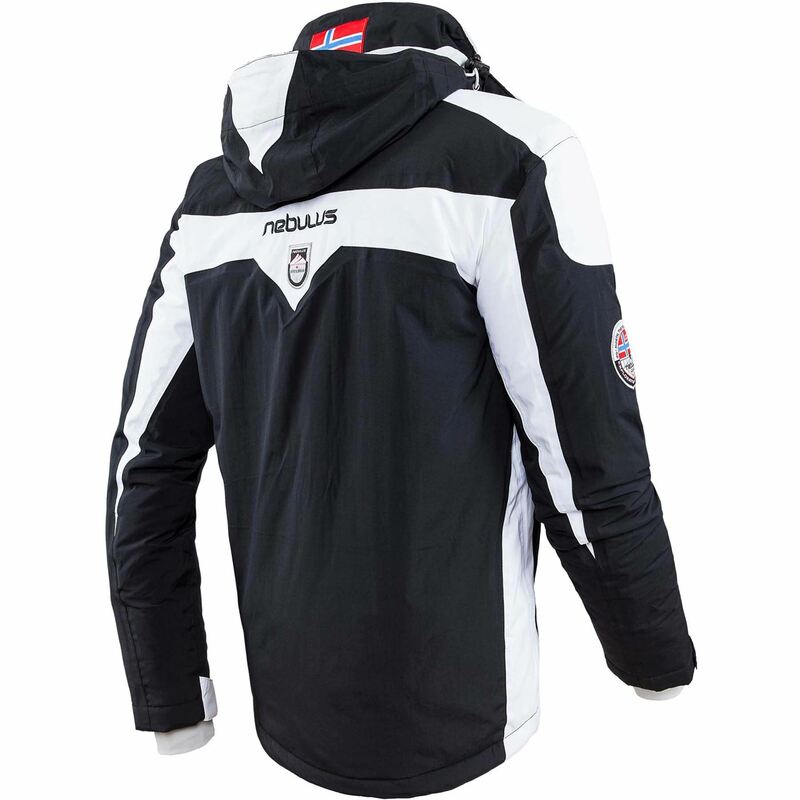 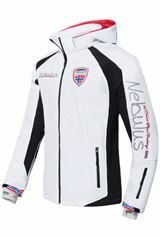 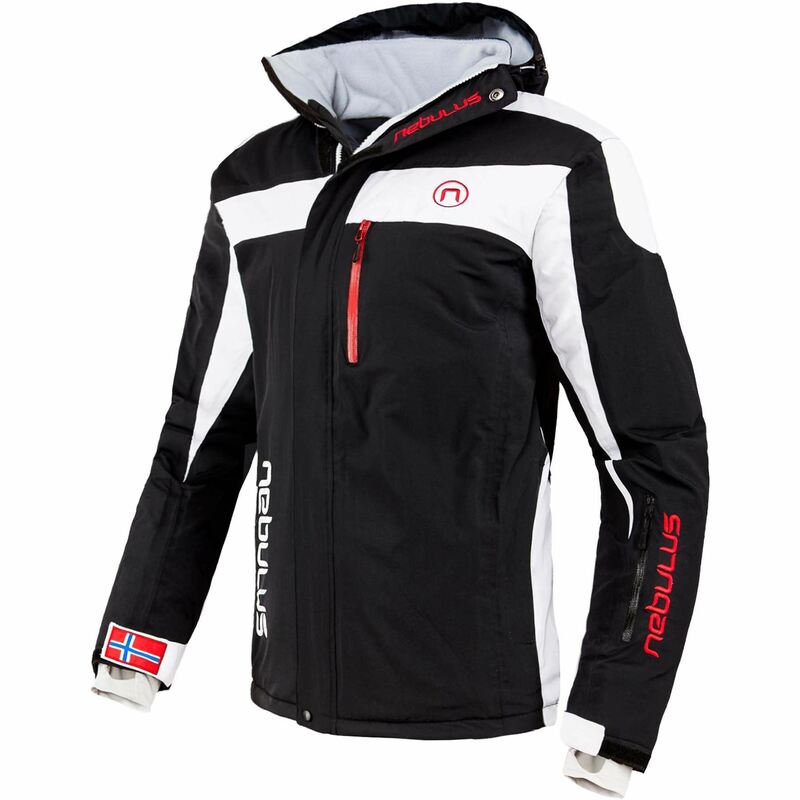 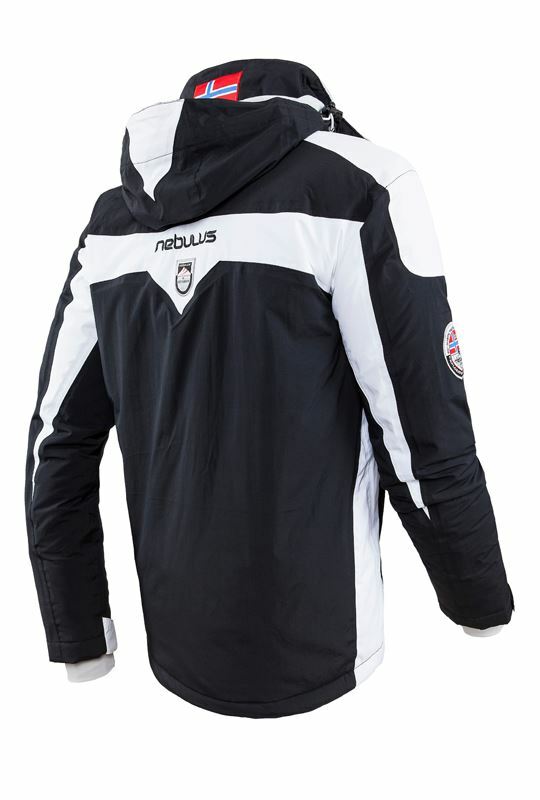 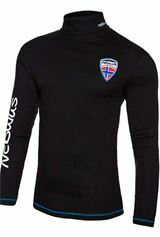 NEBULUS ski jackets can be distinguished by the small details as well as their individual colour schemes. 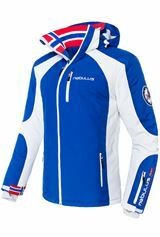 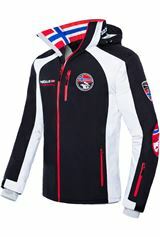 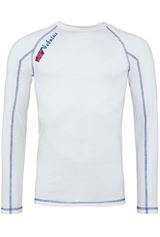 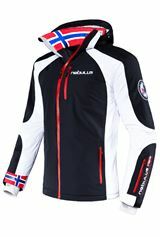 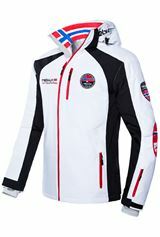 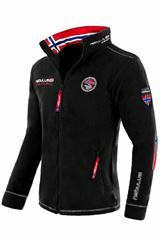 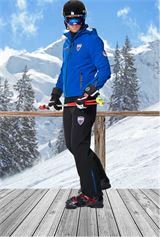 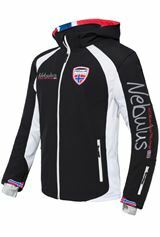 Waterproof zips, ski pass compartment, snow catchers, thermal insulation and many adjustable setting options make NEBULUS ski jackets the ideal companion.